You can give donation in form of cash. You can sponsor lunch/breakfast for children of Poornima Paathshala. 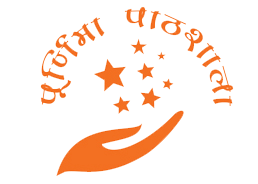 You can sponsor any event hosted by Poornima Paathshala. If you have time or talent you could come regularly and help out a child or share your special talent. You can join us by filling the form below, so that we can contact you back. Copyright 2016 - Designed & Maintained by Poornima Informatics Centre. All Rights Reserved.